Roses, as is known worldwide, have the power to make love blossom and render every romantic conversation with an added zing. 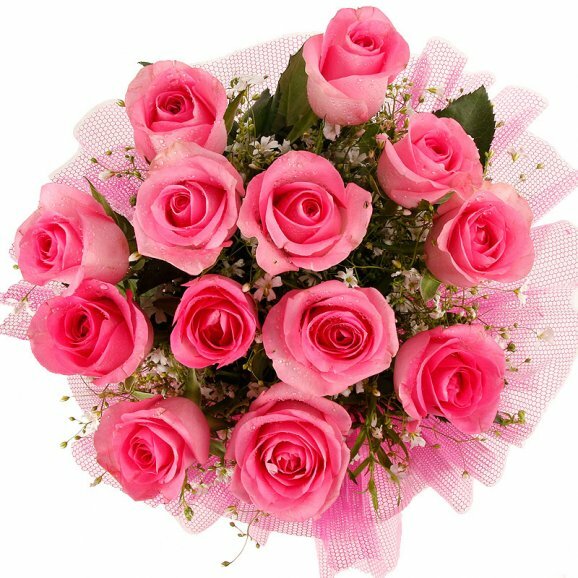 Gift this beautiful bouquet of 12 Pink Roses to someone you love with all your heart. Nice bouquet and not so expensive.Just worth it.